With local project managers and best-in-class solutions, we complete commercial roofing repairs and installations across all 50 states. From shopping centers to retail boutiques to office buildings, the exterior system of any commercial building is a long-term investment—so shouldn’t it be of the highest value you could possibly find? At RRSA, we have decades of combined experience in commercial roofing and siding, and we’re proud to deliver our world-class exterior remodeling services across all 50 states. 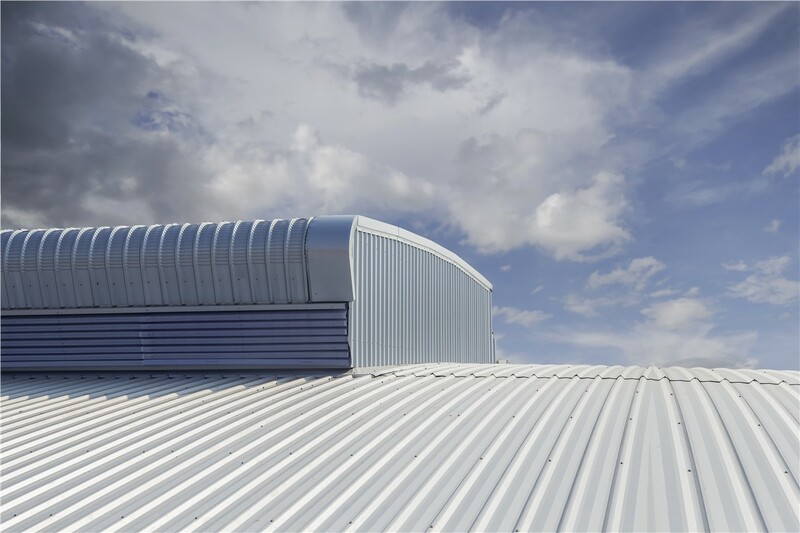 With special expertise in storm damage restoration and insurance claims handling, we can repair, restore, or replace your commercial roofing and siding to the strictest standards of excellence. 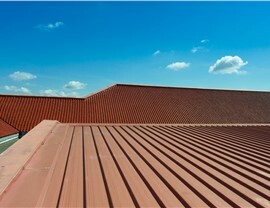 What sets our commercial roofers apart from others in the industry is our focus on 100% client satisfaction and our full-service project expertise. 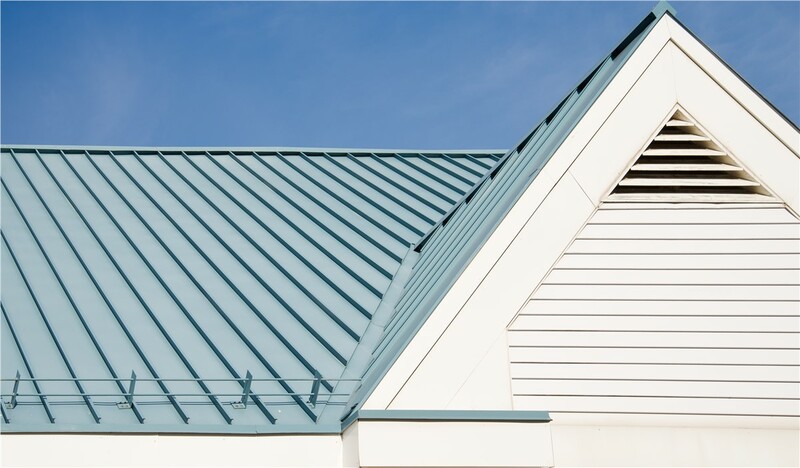 When you choose us for your new roof installation—whether you’re interested in metal, asphalt, tile, wood, or flat roofs—you’ll be treated to end-to-end care that’s simply unmatched in the industry. 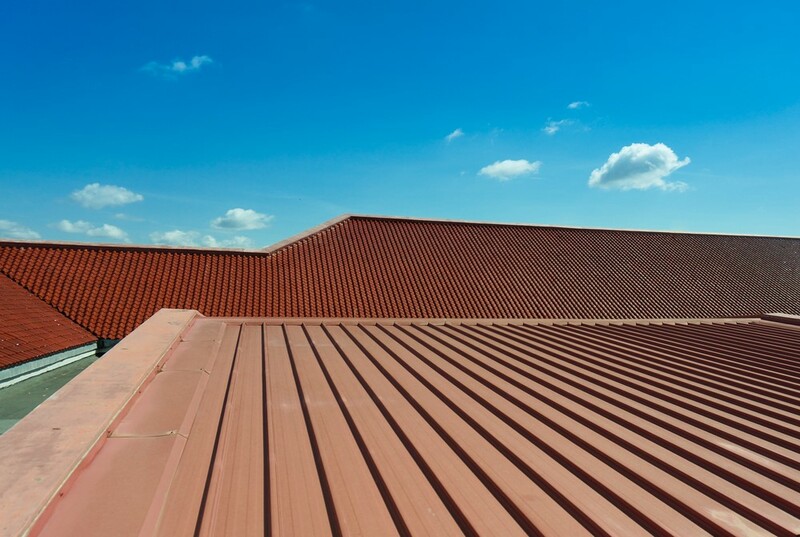 From initial estimating and planning to construction and project closeout, we’ll maximize the quality and efficiency of your commercial roofing project, serving as your single point-of-contact at each step of the way. 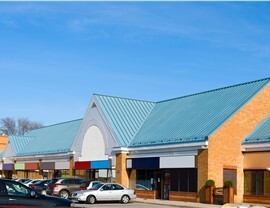 Whether for retail centers or office buildings, we provide additional peace of mind through extra protections like GAF Master Elite Warranty coverage, longtime BBB accreditation, and active membership in various roofing industry organizations nationwide. 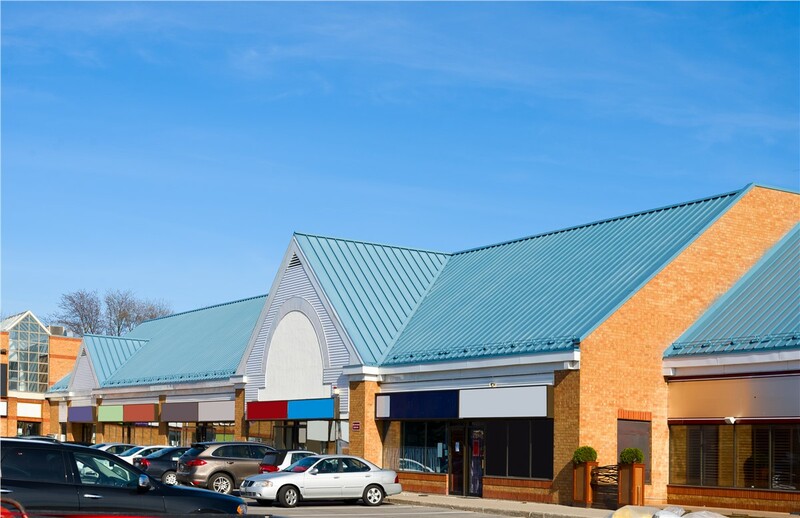 Along with our many roofing qualifications, RRSA’s proficient and highly trained exterior remodelers can design and install the perfect commercial siding for your organization. As a successful business ourselves, we understand the complex requirements of a commercial remodeling project, and we’ll respect your company’s timeline, budgetary constraints, and personnel to provide the simplest experience possible. Since 2010, we’ve worked on thousands of shopping centers, warehouses, apartment complexes, and office buildings across the United States—so whatever request you might have, you can be sure that we’ve successfully tackled something similar before! If your siding upgrade requires approval from your warranty or insurance provider, we even have a dedicated claims department on-staff and ready to help. 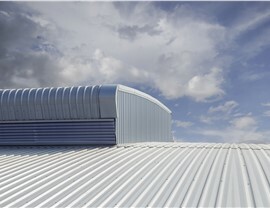 Begin Your Commercial Roofing and Siding Project with a Free On-Site Quote Now! 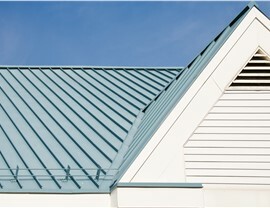 RRSA has satellite offices located all across the country, which means that our team of commercial roofing and siding professionals is never out of reach. Call us today to learn more about our comprehensive remodeling services, or request your free on-site consultation and estimate by submitting our online form now.